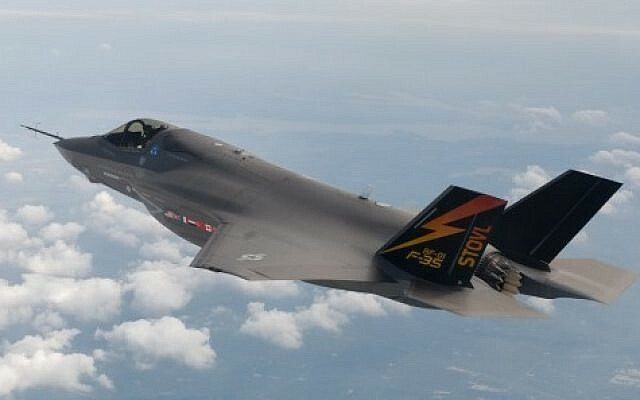 Israeli ministers are lining up against the purchase of a second squadron of advanced F-35 stealth fighters from the United States, saying the nearly $3 billion needed for the deal could be put to better use. Strategic Affairs Minister Yuval Steinitz told a government meeting Wednesday that the money for the highly-touted deal should instead be spent developing Israel’s drone force and buying more relatively inexpensive rockets that can be launched from the air, sea, or land, Israeli daily Haaretz reported Thursday. The deal for the new squadron, which still needs government approval, was sealed last month during Defense Minister Moshe Ya’alon’s visit to the US. Each F-35A, to be named Adir in Israel, costs roughly $115 million. 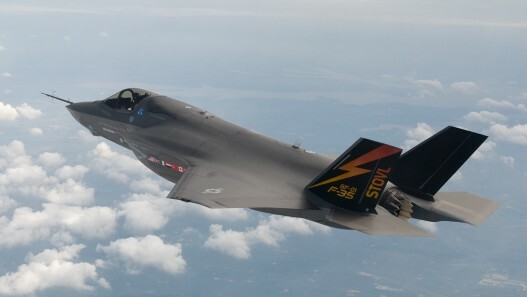 Israel already ordered an initial squadron of 19 F-35A Lightning II jets in 2010 with a total price tag of $275 million. Steinitz was not alone in casting doubt on the deal, which would eat nearly all of Israel’s $3 billion annual US aid package. Agricultural Minister Yair Shamir, a former junior general in the air force, and apparently Finance Minister Yair Lapid also reportedly spoke out against deal. Lapid has called in the past for belt-tightening in the military as part of larger national austerity measures. Among the arguments against the deal is that the multitude of enemy rockets that could target Israel’s airfields means the country shouldn’t rely too heavily on its combat aircraft. Ya’alon and Air Force Commander Amir Eshel have both pushed for the deal. Steinitz noted that there is no certainty that the F-35, which has been dogged by development problems, will have a true stealth profile given the expected advances in radar carried by enemy plans, a factor that will reduce its air superiority. The second squadron of planes is expected in 2019, and the deal also reportedly includes an arrangement according to which the Israel Aircraft Industries will build 811 pairs of wings for Lockheed Martin. The F-35 has, in addition to its combat role, the capability to be a flying command center for other planes. Speaking last week, Moshe Arens, a former defense minister and former deputy director general at Israel Aircraft Industries, said the aircraft should not be a priority for the army. “It’s nice to have, but amid today’s budgetary constraints I just don’t see any need for it,” he said. Arens said that there are “lots of areas where the money is needed,” for example to acquire replacements for the vulnerable “matchbox-like” M-113 armored personnel carriers in which some Golani troops entered Gaza this summer. A July 20 ambush left seven troops dead in one of the antiquated, malfunctioning APCs in the Gaza neighborhood of Shejaiya. A senior officer in the IDF ground forces told Channel 2 in 2013 that with the money slated for the F-35s, the Defense Ministry could have bought 600 new tanks or hundreds of Iron Dome and Arrow interceptors, or generally used the funds to upgrade the entire ground force. 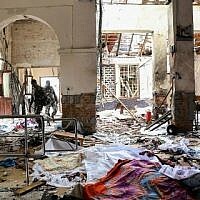 Mitch Ginsburg contributed to this report. Correction: An earlier version of this article misstated the cost of the planes.